Home > 2016 > League > SUPER LEAGUE WORLD CHAMPIONSHIP 2016 to be held in Singapore! SUPER LEAGUE WORLD CHAMPIONSHIP 2016 to be held in Singapore! 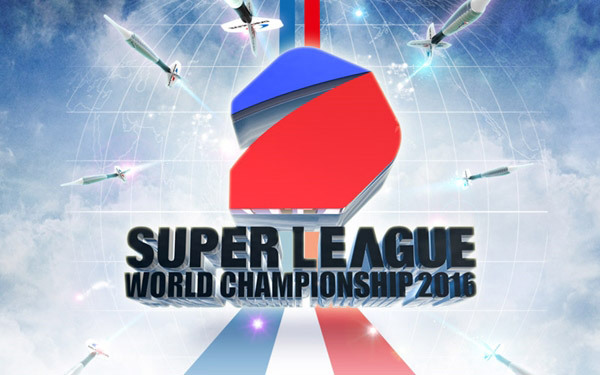 “SUPER LEAGUE WORLD CHAMPIONSHIP 2016” will be held in Singapore on Apr. 2 (Sat). ”SUPER LEAGUE WORLD CHAMPIONSHIP” decides the best SUPER LEAGUE team of the world among the teams that won SUPER LEAGUE across the world. 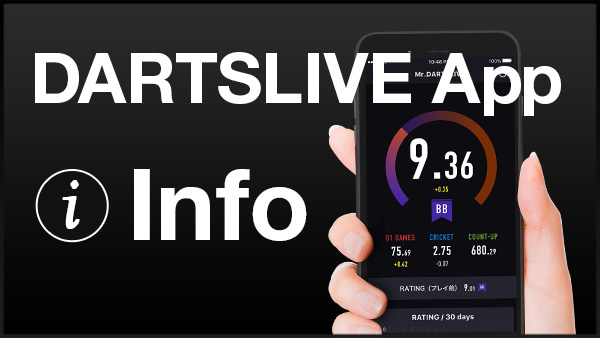 *The information about the participating teams will be updated on an as-needed basis. 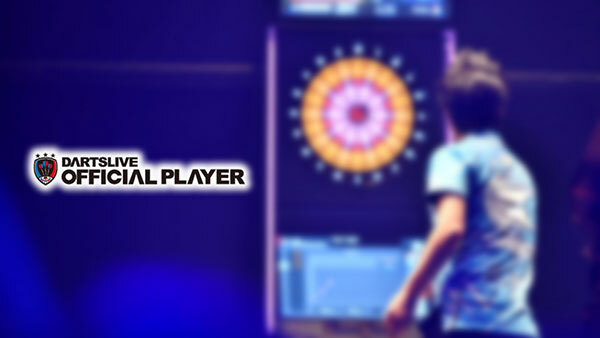 >>Click here for more information about “SUPER LEAGUE WORLD CHAMPIONSHIP”.